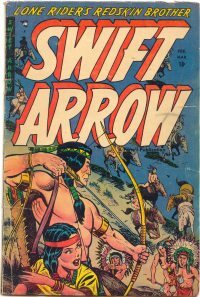 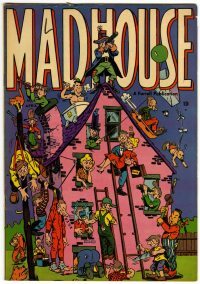 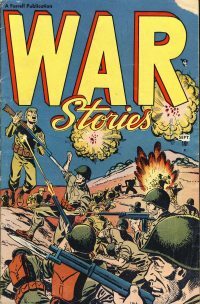 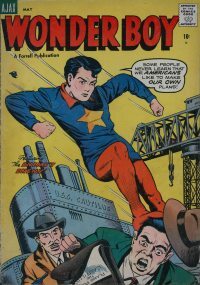 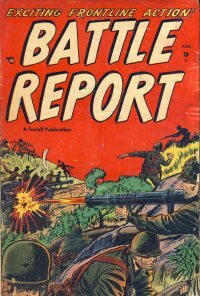 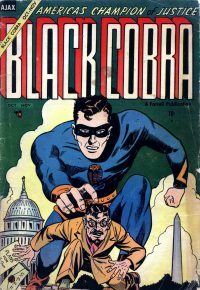 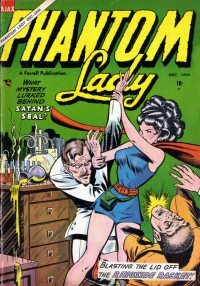 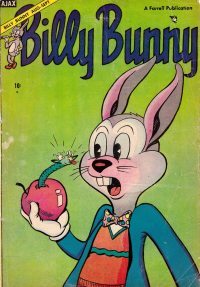 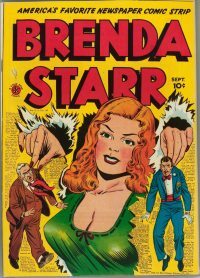 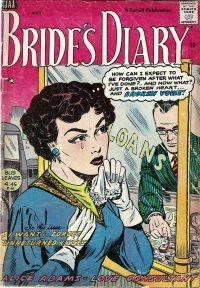 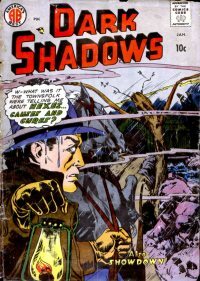 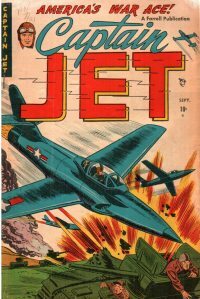 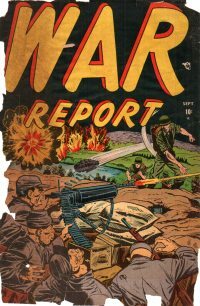 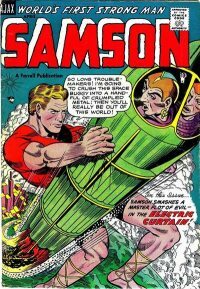 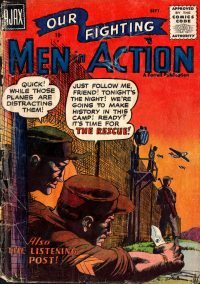 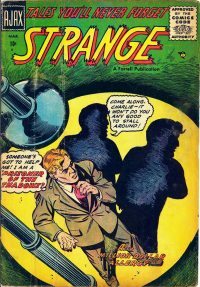 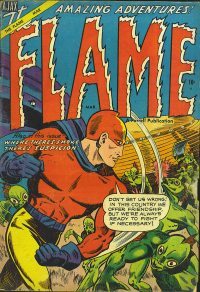 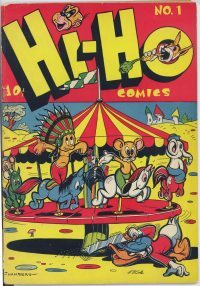 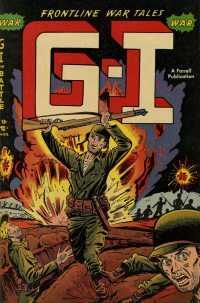 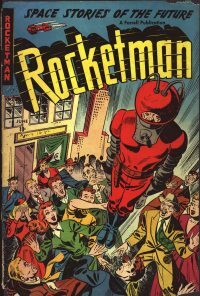 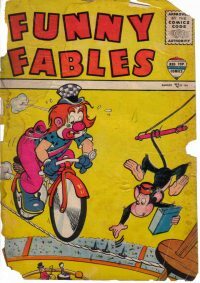 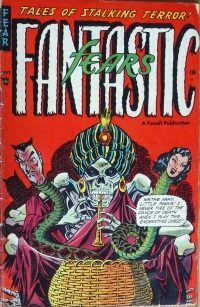 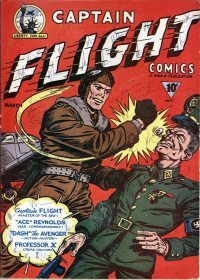 This was a series of American comic book publishing companies founded and operated by Robert W. Farrell in the 1940s and 1950s including Elliot Publishing Company - Farrell Comic Group - and Excellent Publications. 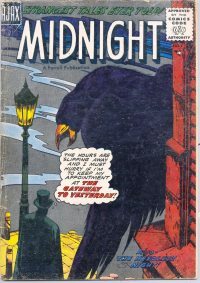 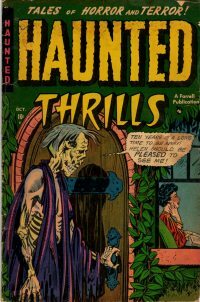 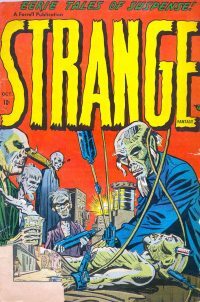 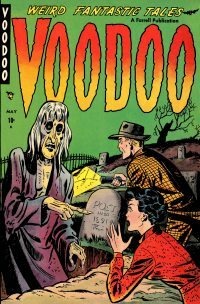 Farrell is particularly known for its pre-Comics Code horror comics - mostly produced by the S. M. Iger Studio. 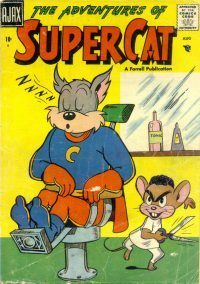 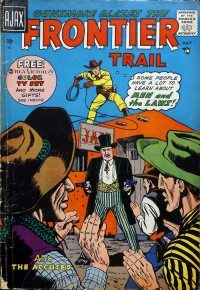 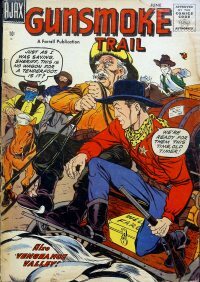 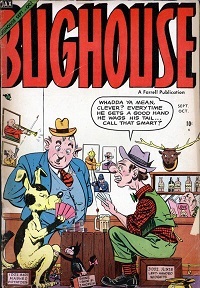 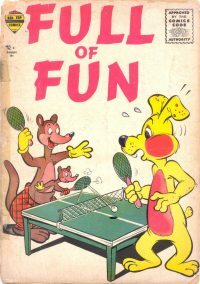 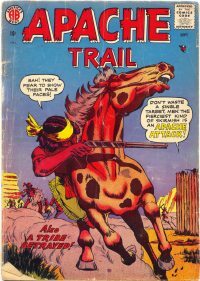 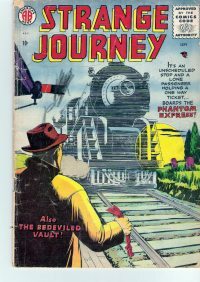 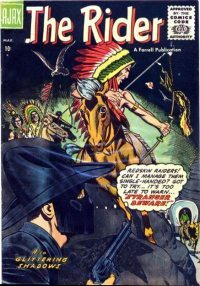 Farrell also published romance Western adventure superhero and funny animal comics. 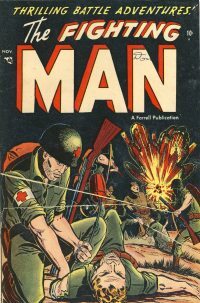 Farrell acted as editor throughout. 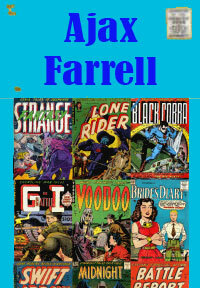 In addition to packaging art for Farrell from the beginning Jerry Iger was the company's art director from 1955 to 1957.